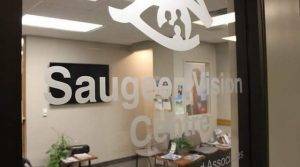 Todd graduated from Georgian College in 20017 and has been a Registered Optician for over a decade, he joined the Saugeen Vision Centre family in 2015, after working in a box store for years it has been a welcome and happy change for him. When he is not here at the office Todd also enjoys the privilege of teaching future Opticians at Georgian College and has been doing so for the last few years. Todd is always busy with his family and training their new service dog. His two oldest were born with visual impairments so the optical world holds a very special place with him. 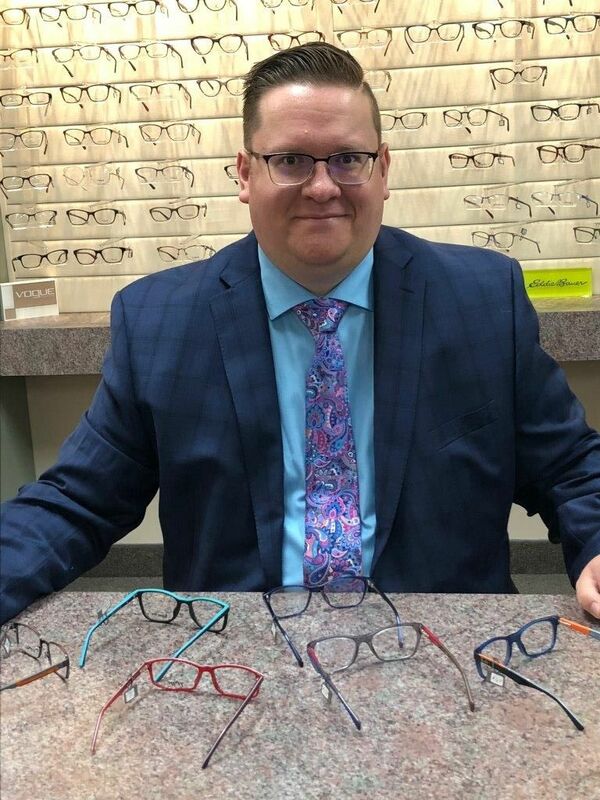 Although he enjoys his office family, Todd loves to be at home with his four girls ( Yes that’s four girls), the two oldest are twins and 7, the youngest is 2, and his wife who he has been married to for 11 happy years.